Apex business management believes that Companies need an easy way to manage and improve their processes. We believe that most organizations operate below their optimum abilities as they are hampered by poor Workflow processes. Understanding and managing process in a systematic manner using correct software and information technology, correct sequence, information availability and appropriately qualified/trained personnel improves performance, profits and makes organizations grow their business. Apex business sees Workflow as being concerned with the automation of procedures where documents, information or tasks are passed between participants according to a defined set of rules to achieve, or contribute to, an overall business goal. We believe that whilst workflow may be manually organised, in practice most workflow is normally organised within the context of an IT system to provide computerised support for the procedural automation of the resultant processes. Apex business understands that Workflow, seen from the most primitive position to be really a collection of tasks that are organized appropriately to accomplish some specific business process. 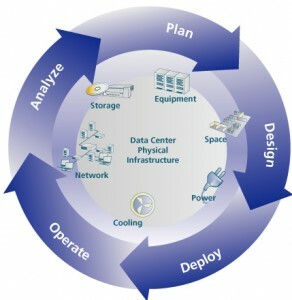 Workflow also defines the order of task invocation or conditions under which a task must be invoked, task synchronization is achieved, and how information flow is eventually accomplished. This is something that we help organisations to bring into focus the concepts and applications of Workflow Management. 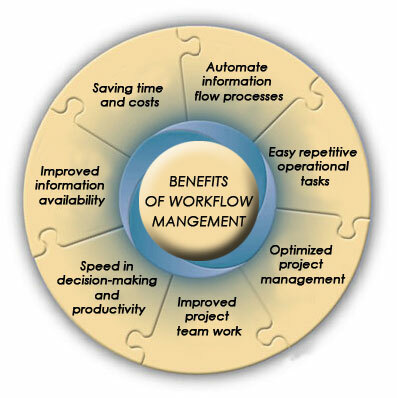 Workflow Management Systems (WFMSs) facilitate the definition of structure and decomposition of business processes and assists in management of coordinating, scheduling, executing and monitoring of such activities. Most of the current WFMSs are built on traditional relational database systems and/or using an object-oriented database system for storing the definition and run time data about the workflows. However, Apex business recognises that WFMS requires advanced modelling functionalities to support adaptive features, such as on-line exception handling. Incidentally, Apex business realises that research on specification and scheduling of workflows has concentrated on temporal and causality constraints, which specify existence and order dependencies among tasks. Workflow Management technology forms a major part of our consultancy services and we are happy to discuss possibilities of introducing the technology as a solution to monitoring and implementing re-designed processes in an organisation. There are massive advantages for an organisation to implement Workflow management.